The "Victoria Teddy Bear Pillow Top" is a thick and soft, high-quality mattress with a low introductory price. 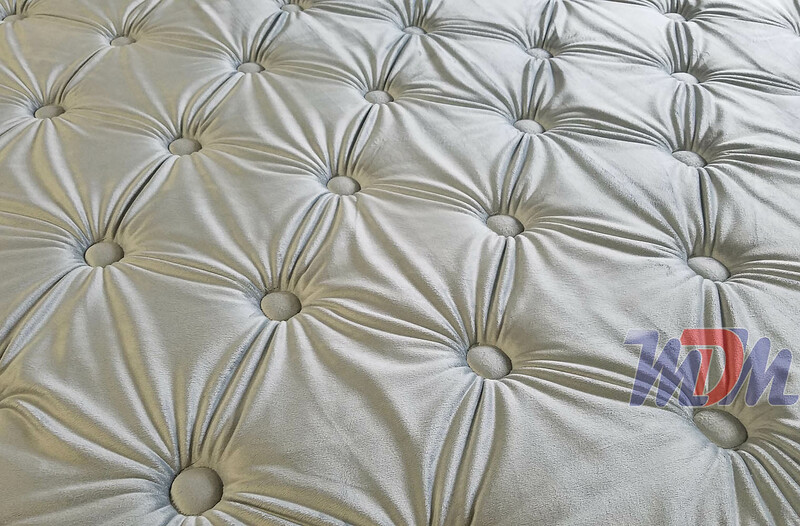 It's got a nice buildup of foam layers and the luxury feature of a plush, soft-feeling top fabric on its pillow top. 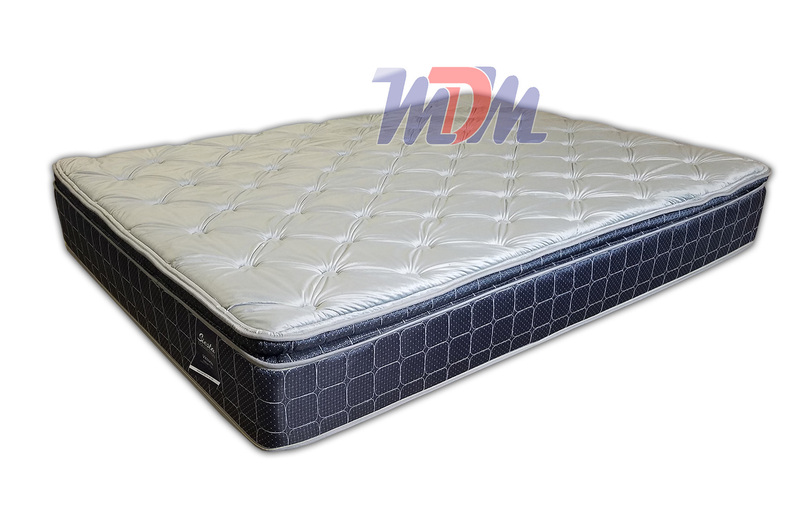 This innerspring mattress possesses the all-important foam encased wall around its inner edges; reducing motion transfer, the feeling of 'sway' and even a bit of the bounce that comes with many spring model mattresses. 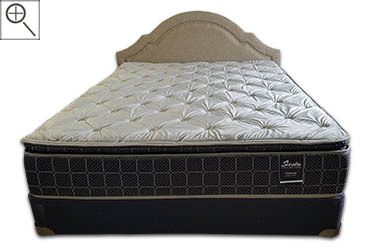 As with all Corsicana Bedding products, this mattress is CertiPur-US certified; it is comprised of non-toxic foams. It is 100% made in the USA. The already-impressive Victoria Pillow Top by Corsicana also has this "Teddy Bear" option. 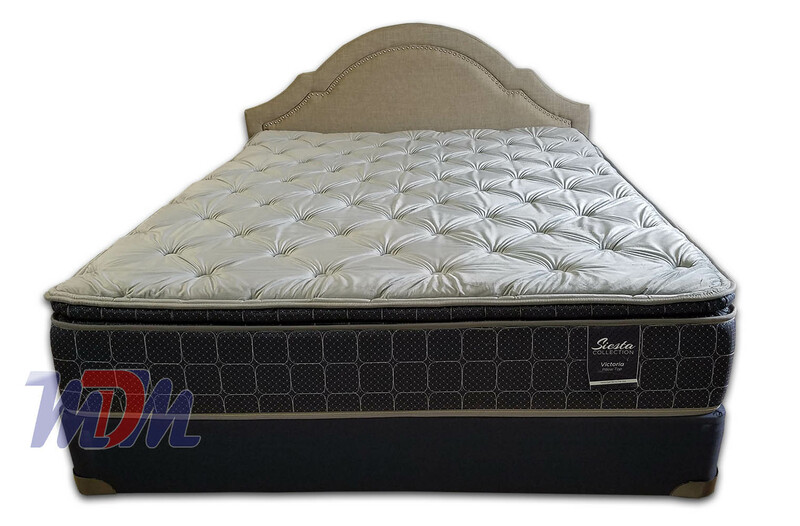 This mattress will have the same specs as the Victoria - Affordable, American Made Pillow Top Mattress but will add the plush and luxurious feel that many prefer to the outside of the pillow top - for only a few dollars more! The Teddy Bear top is also a bit warmer so, it's great for cold nights and anyone who generally sleeps a bit colder than the rest of us. And - while it's quite subtle - a difference in texture can be felt when touching the mattress through a sheet. This mattress (as well as its entire line) is a great value: a high quality sleep option with a low price point. It's foam encased - which reduces motion transfer - and has a durable and comfortable VertiCoil innerspring unit. It's definitely a great option for those shopping on a budget but who wish to have a soft and reliable mattress.